The month of July plays host to the birthdays of both the United States of America (July 4, 1776) and Disneyland (July 17, 1955). This is perhaps appropriate, as Disneyland and its East Coast counterpart, Walt Disney World (which opened in October 1971), have evolved into American icons themselves. Though they are parts of a large company with global reach, Disney parks still hold a special place in American culture as illustrators and sometimes originators of American myths and folktales. Their iconic status can give visitors the sense that the parks have something to teach them about the American experience. 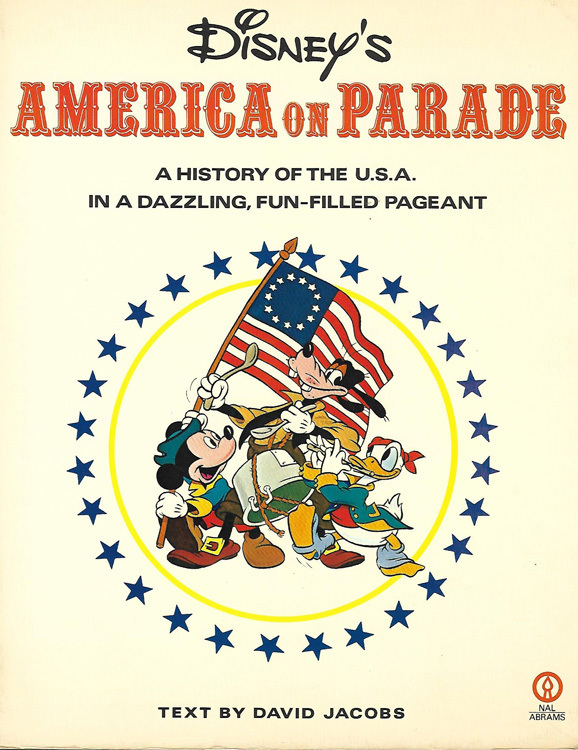 Cover of a companion book sold during “America on Parade.” The book offers a short history of the United States with illustrations and photos of the parade. 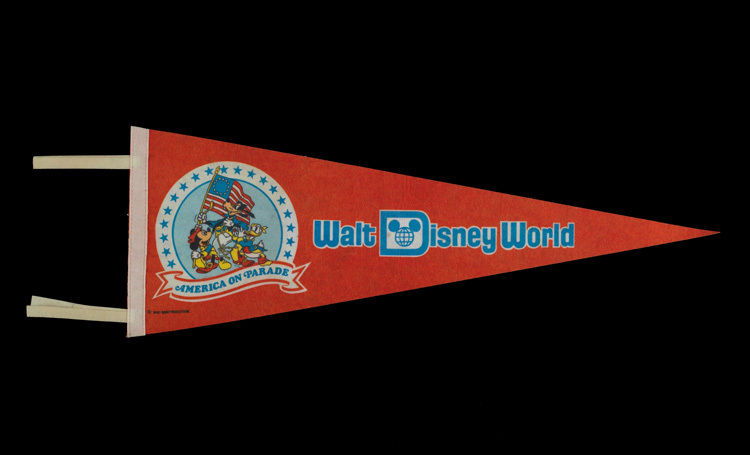 Souvenir “America on Parade” flag sold at Disneyland and Walt Disney World. The parade still lives on in material culture in places such as the Smithsonian and at the Walt Disney Archives, where objects such as the Ben Franklin costume reside in their collections. Details from “America on Parade,” a souvenir book sold at the theme parks, show some of the floats including the Liberty Bell and Statue of Liberty. 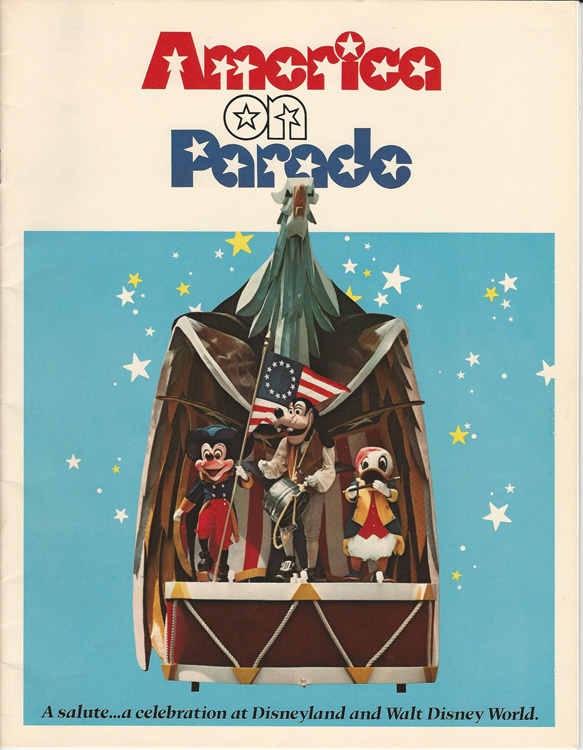 Cover of the souvenir book “America on Parade” showing Mickey Mouse, Donald Duck, and Goofy in Revolutionary War costume. 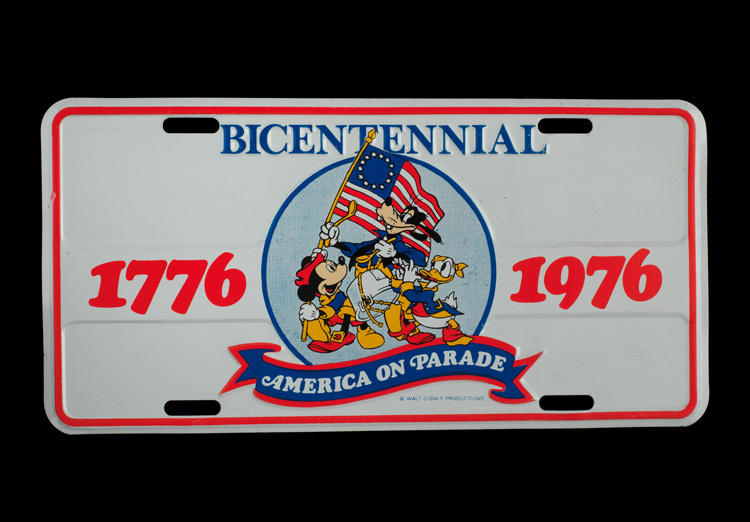 “America on Parade” helped to solidify the idea that Disney parks were spaces many Americans looked to for celebrations of their national heritage. 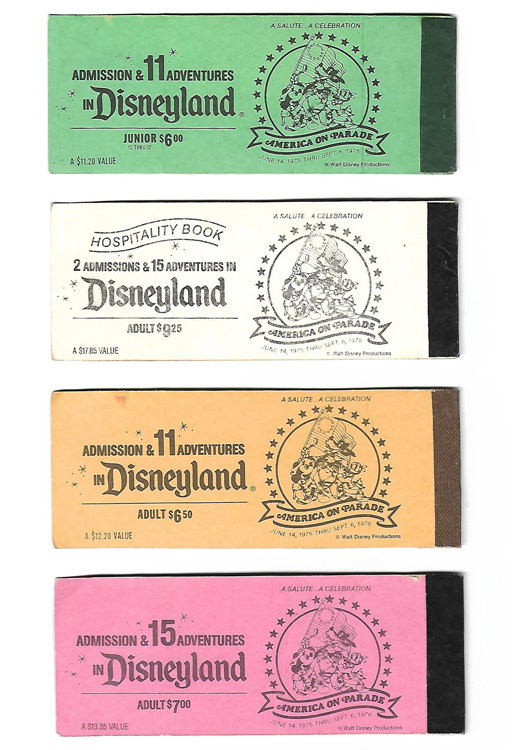 The California theme park and the United States of America share more than a birthday month; they share a cultural and historical language when it comes to our collective memory. What have you learned about the American experience from a Disney park? Bethanee Bemis is a museum specialist in the Division of Political History. She has previously blogged about Disney during Word War II, woman suffrage history, and dead presidents.